We are people who love our work and our best reward is the clapping audience and rapturous ovation. Our successes and references speak for themselves. We have been in the entertainment business for 17 years with around 200 performances a year, mostly in foreign countries. 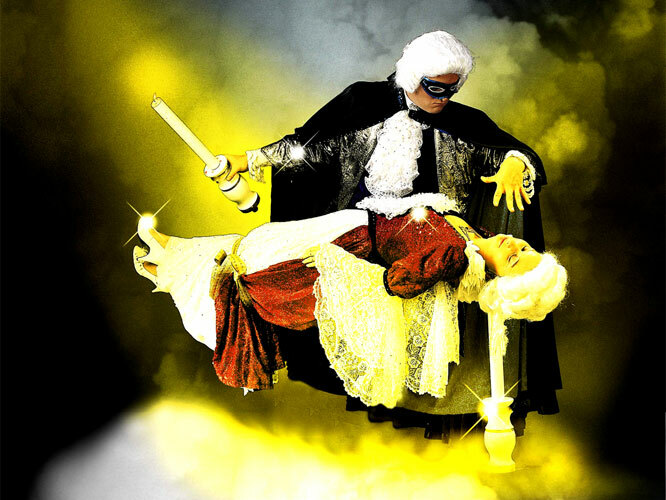 We specialize in great striking illusions which are the most impressive to the audience such as levitation, persons appearing and disappearing or, for example, the extremely dangerous performance with a deadly saw. And what is even more surprising? Spectators can watch our tricks in close-up, for example on a dance floor, in exhibition halls etc. We introduced ourselves to the public for the first time in 1991under the stage name of Duo Carlos. Immediately afterwards, in 1992, we won the 1st Prize in the category of "Great Illusions" at the famous "Magiales Sari Vari International Magic Congress" in Carlsbad, Czech Republic. 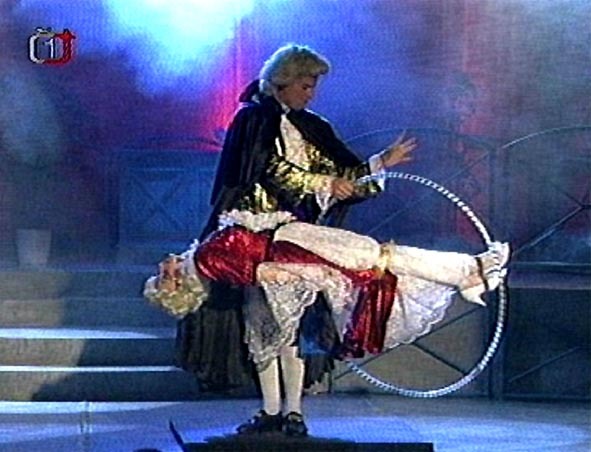 The winning of the Grand Prix (1996) in the "Great Illusions" category at the official Czech Republic Championship nominated us to the "World Magic Championship" held in Germany. We are double holders of the Czech Grand Prix in the field of Professional Magic awarded by the Prague Academy of Magic (1988, 1999). 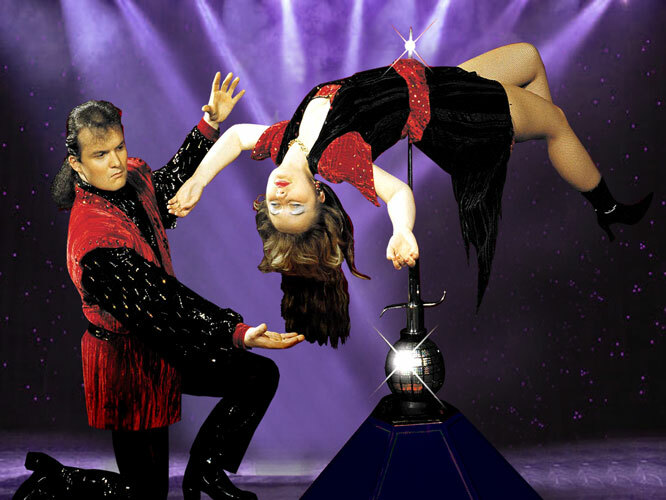 In 2007, we presented our latest "Adrenalin Illusion Show" under the stage names of Carlos & Vanesa Kaspar. Participation in the Planet of Mysteries TV Serial (the "Levitation" episode) by Arnost Vasicek, Ph.D.
We were asked by Petr Bende (Czech singer) for assistance in letting a magic ball fly during his song called "the Wizard".